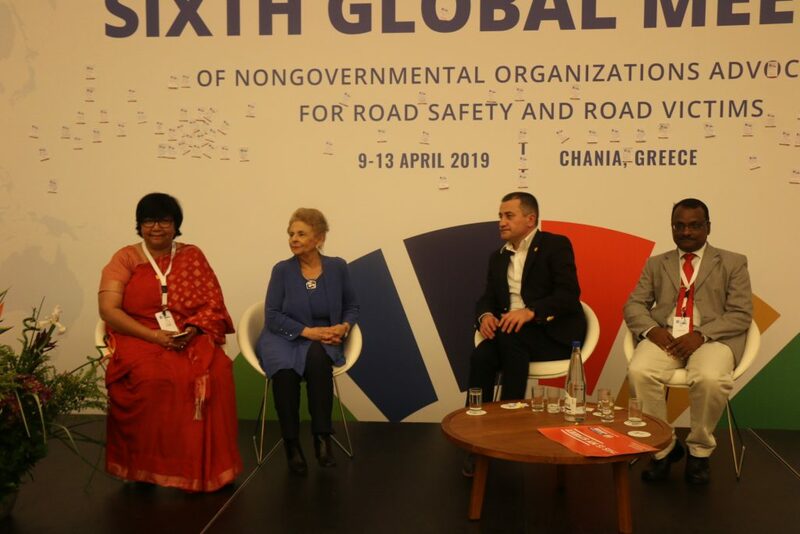 The Sixth Global Meeting was held 9–13 April 2019 and was attended by 270 participants including NGOs and road safety stakeholders from 76 countries around the world. 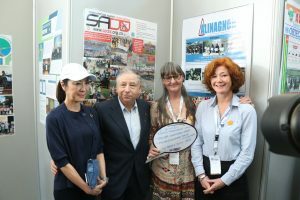 Highlights included workshops, training, the opening of the Global Meeting and NGO poster exhibition by Jean Todt, UN Special Envoy for Road Safety, High-Level Symposium, the presentation of the FedEx Road Safety Award, UN Global Road Safety Week event, photo exhibition and the preparations for UN Global Road Safety Week and the Third Ministerial Conference on Road Safety in Sweden 2020. 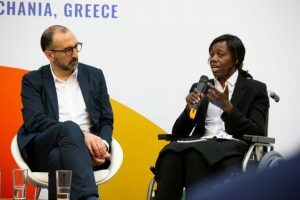 The Global Meeting culminated in the General Assembly where two new board members were elected. Read on to find out more. 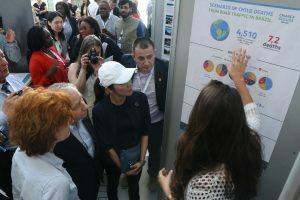 We were honored to have the UN Secretary-General’s Special Envoy for Road Safety, Jean Todt, and Global Road Safety Ambassador Michelle Yeoh, open the poster exhibition and conference. 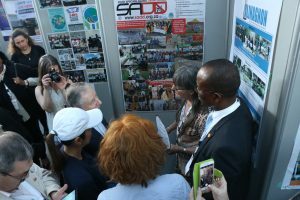 44 NGOs presented posters to the high-level guests. 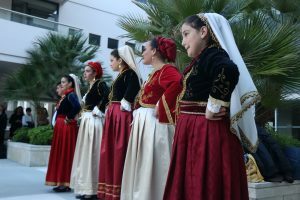 The exhibition was followed by a demonstration and chance to try traditional Greek dancing. 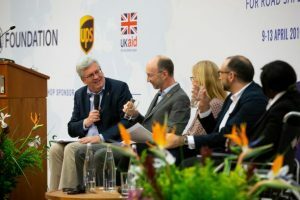 High-level panels discussed the Decade of Action, and perspectives toward 2030. 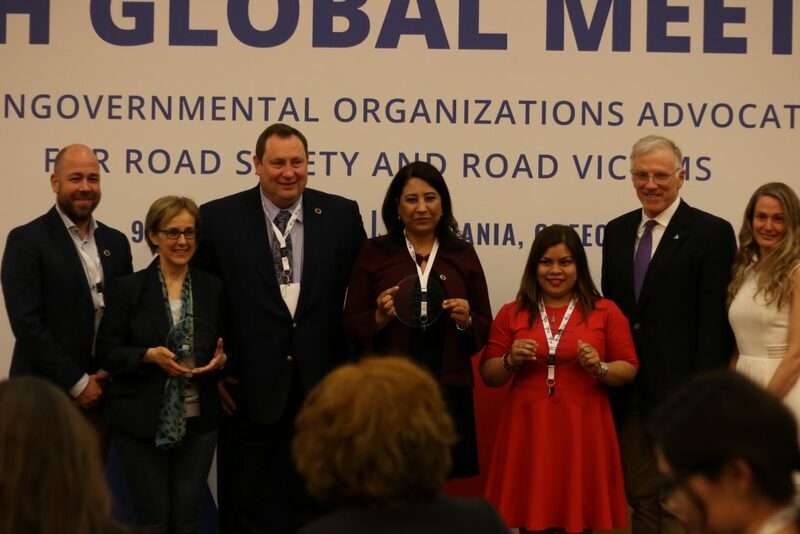 The NGO Declaration was presented to Lena Kling of the Government of Sweden to signal the commitment of the NGOs toward the Third Global Ministerial Conference on Road Safety and call on governments around the world to commit strategic action and funding to road safety. 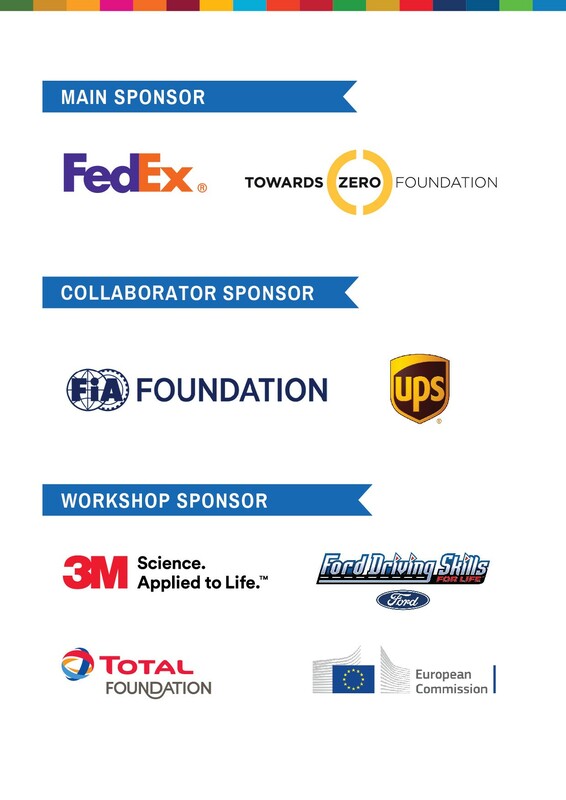 In his presentation, Rock Sherman, FedEx Europe Express, paid tribute to the three organizations’ achievements. 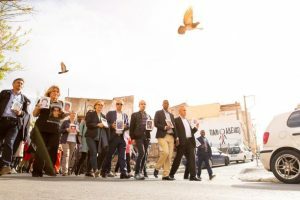 200 people processed through the streets of Chania in support of the Fifth UN Global Road Safety Week. 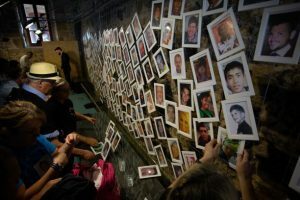 NGOs carried 154 photographs of road crash victims to demonstrate the number of people lost every hour on the world’s roads. 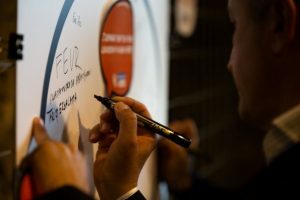 NGOs wrote their commitments and demands on a board. 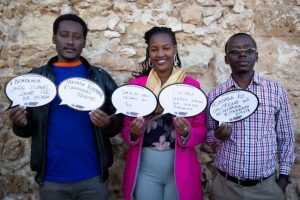 Photographs from Alliance members around the world demonstrated the valuable work that NGOs do under the theme of “From Global Commitment to Local Action”. 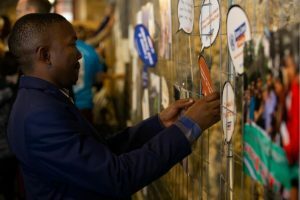 The exhibition was opened by Rock Sherman, FedEx Express Europe who paid tribute to the work that NGOs do in difficult situations around the world. 100 Global Meeting attendees visited Christos Polentas Park, a memorial to all the road traffic crash victims in Crete. 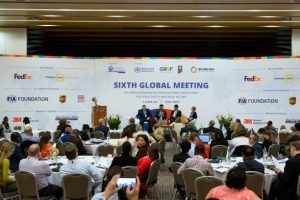 Saturday 13 April saw the internally-focused day of the Global Meeting. 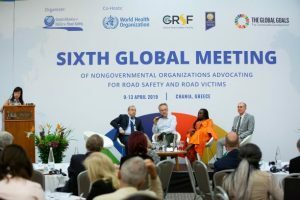 The key takeaways were preparation for the Third Global Ministerial Conference in Sweden in 2020 and the Sixth UN Global Road Safety Week. 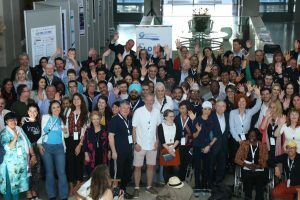 The Global Meeting closed with the General Assembly, where members of the Alliance review progress and financials since the last General Assembly and vote on the bylaws and board appointments. Prerana Arora, People’s Trust Jaipur, and Kulanthayan Mani, Safe Kids Malaysia, were appointed to the board. The meeting closed with NGOs sticking their commitments on the meeting room backdrop.